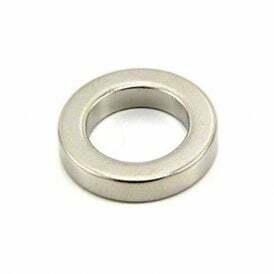 Most magnets get their shiny silver finish from an additional coating such as nickel or stainless steel. 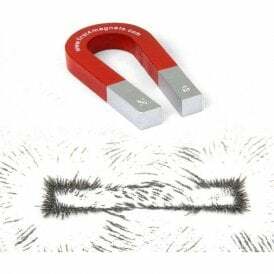 The majority of our high-performance neodymium magnets are coated with a triple coating of nickel-copper-nickel to provide superior resistance to corrosion as without a coating they would corrode easily. Most magnetic material including ferrite and samarium cobalt is a dull grey in colour without coating.